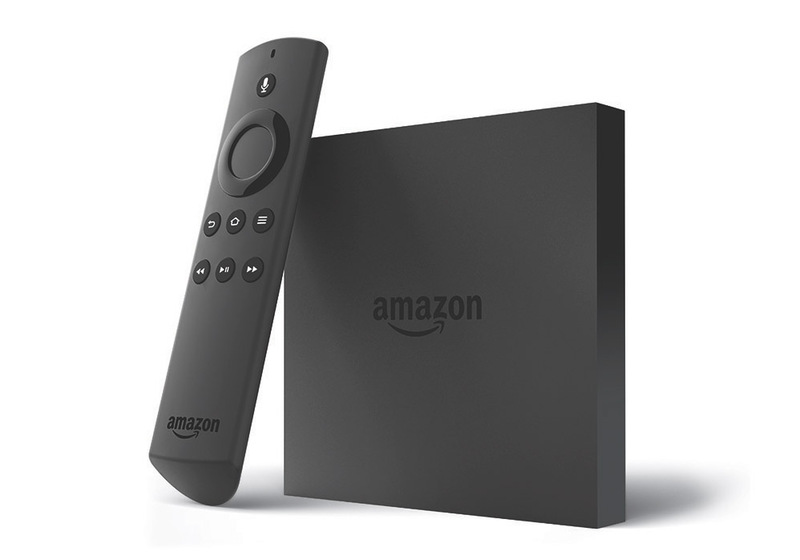 The Amazon Fire TV, a streaming media box that is also one of the few pieces of Amazon hardware worth owning, has been discounted today to $84.99, down from its usual $100 price. I say that this is one of the few, because the Fire TV offers great value for the price, while helping turn your TV into a smart one. The Fire TV also supports 4K, thanks to a recent update, and still gives you access to your favorite media services like Netflix, ESPN, AMC, HBO Now, etc. You can play games on the Fire TV as well.